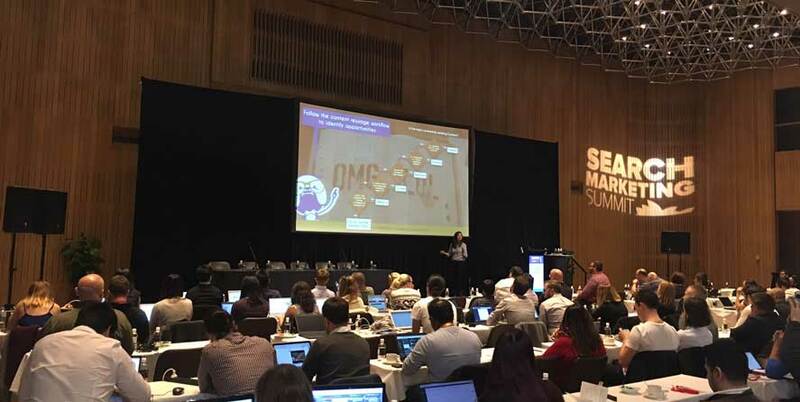 The Search Marketing Summit (SMS) is currently being held in Sydney, Australia from 1st June – 2nd June 2016. Advanced Workshops were also held on 30th May, 31st May 2016 and the 3rd June 2016. Search Marketing Summit is run by Barry Smyth who has been the person behind the Australian SMX events for a decade. This leading Australian conference brings together online marketing professionals from all around Australia, New Zealand and Asia Pacific to keep up to date with the latest news and best practices in the search engine marketing industry. Thanks to Barry and the crew at No Drama Media for organising such a great event with a fantastic line up of expert speakers from both around the world and locally. Having followed Tim and SiteTuners online, and also having read his book on Landing Page Optimization, it was a pleasure to meet and attend his workshop this week (which will be the topic of another post!). Tim kicked off the SMS conference with his opening keynote which focussed on neuromarketing and how to market to the primitive brain. He encourages us to think about consumers having 3 brains: Reason, Feel and React. Tim moved on to talk about how the primitive brain really only cares about the four F’s: Fight, Flight, Feeding and Fornication. Keeping it simple is a mantra that I try to remind myself on constantly, and it was great that Tim emphasised this by discussing how choice kills and that you need to reduce complexity by providing a series of simple selections. Tim also urged the audience to make use of visuals to help with improving your call to actions. Patrick from Disney Interactive, managing ESPN launched the SEO track talking about enterprise link building, and explaining what makes enterprise sites different. There’s usually a lot more to work with – which brings opportunities for SEO, as well as a unique set of the challenges. 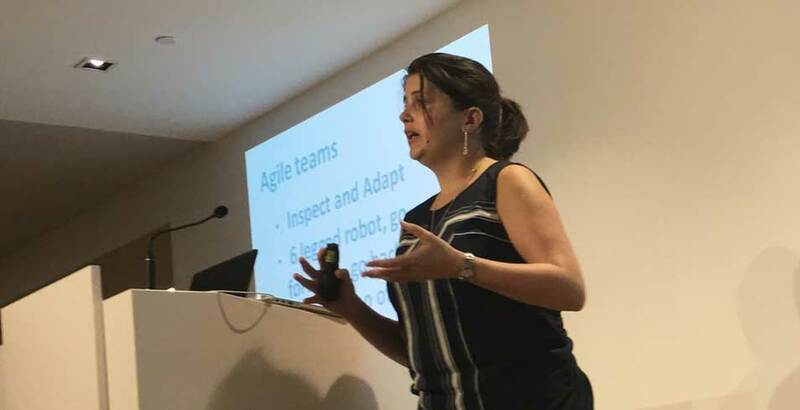 Sha is very active in the search space and she always does fantastic presentations which have some great actionable insights. 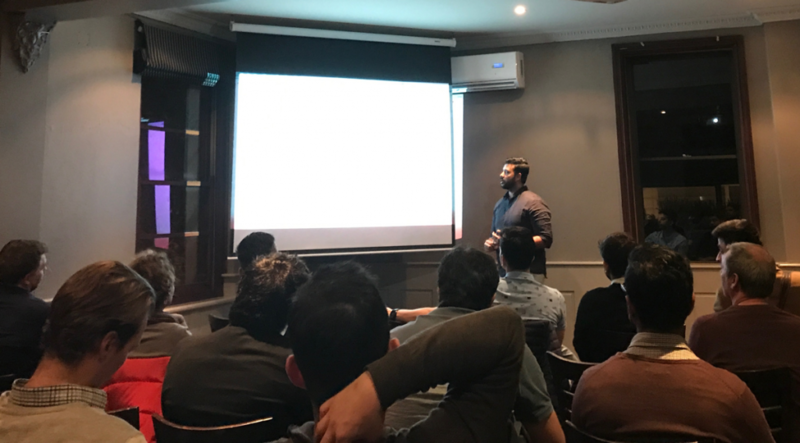 In this session, she focussed on Google Penguin Updates, Manual Penalties, tips on Disavow and ways to optimise your digital assets. In this session, Motoko discussed how to perform effective keyword research, thinking about the users journey and their needs to get better engagement and boost search results. Greg started off by stating a fact that should hit home to anyone that works on content and digital production: “The web is littered with great content that nobody has ever linked to or seen”. He used a few examples in the Australian real estate space on how you can use your favourite tools to gain valuable intelligence on what type of content really works. 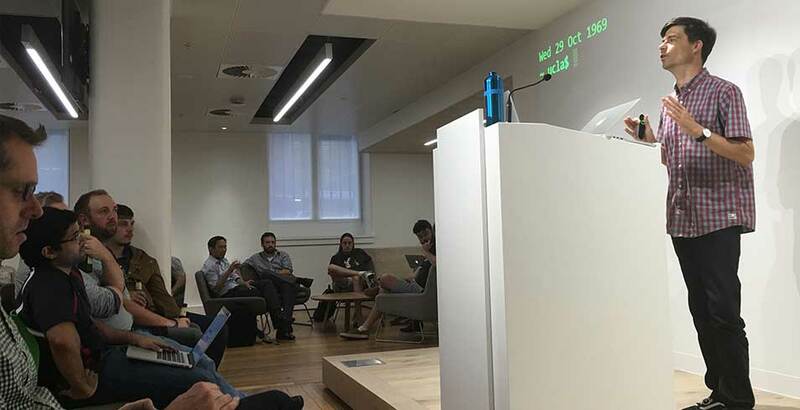 I’ve seen Jason present several times at various industry events, his topic of crawl optimisation is critical – especially for larger, enterprise and ecommerce sites. Larry started off by saying that the content of his talk was very much talking about experimental areas (not from any Google press releases etc.) – with a Terminator theme. 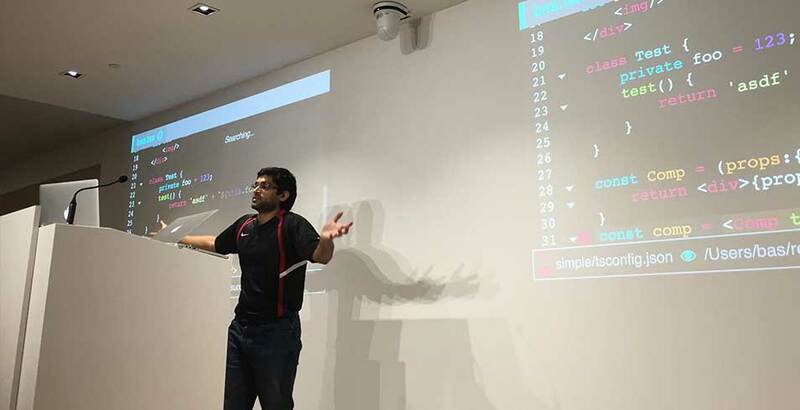 He explained the difference between heuristic hand-coded algorithms and a machine learning algorithm. Google has numerous APIs and platforms that use machine learning – includingAdWords – has been a machine learning system for 15 years. Facebook EdgeRank switched over to machine learning, Twitter uses it for their ads. In summary, machine learning is everywhere. RankBrain is only used on long tail queries, not on head terms. Larry discussed how *he* would build RankBrain if he was doing it and then did some digging into results where RankBrain was at play and those that weren’t. Michael has been presenting at search events for years and I always look forward to hearing him speak. He covered the relationship between local search, how local search in constantly changing, and stressed the importance of getting your local SEO right. He also dug into some of the unique differences in local, using the Moz Local Search Ranking Factor report as a reference. 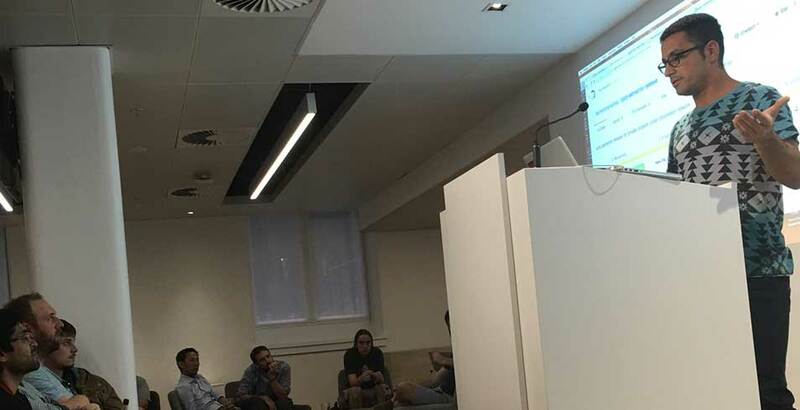 I’ve seen Gary present a few times, and being very much into mobile optimisation, I was looking forward to some of the latest info on Accelerated Mobile Pages (AMP). Gary then explained a little more on the components and libraries, talking about widgets and embeds. The AMP Project is open source and hosted on GitHub if you want an even deeper dive. Jennifer went through the core concepts of the Google Quality Raters Guidelines. She has covered this topic in depth at The SEM Post, if you have checked it out, I’d recommend doing do. The latest 2016 updates and highlights can be found here. 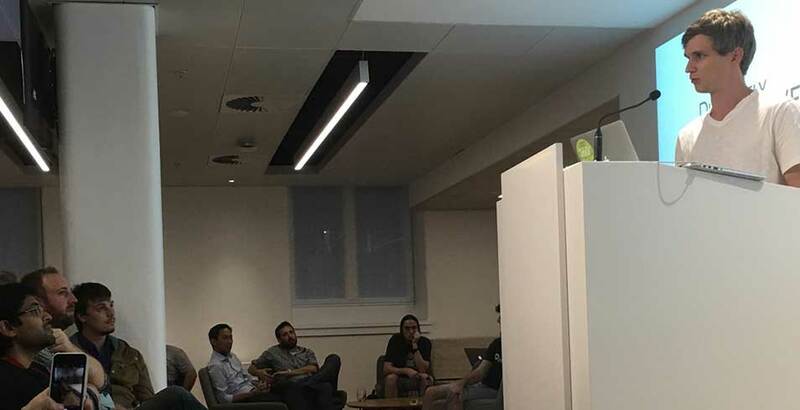 As a lover of all things tech and marketing, Adelaide’s newest and most exciting digital marketing conference was definitely something I was keen to get involved with. 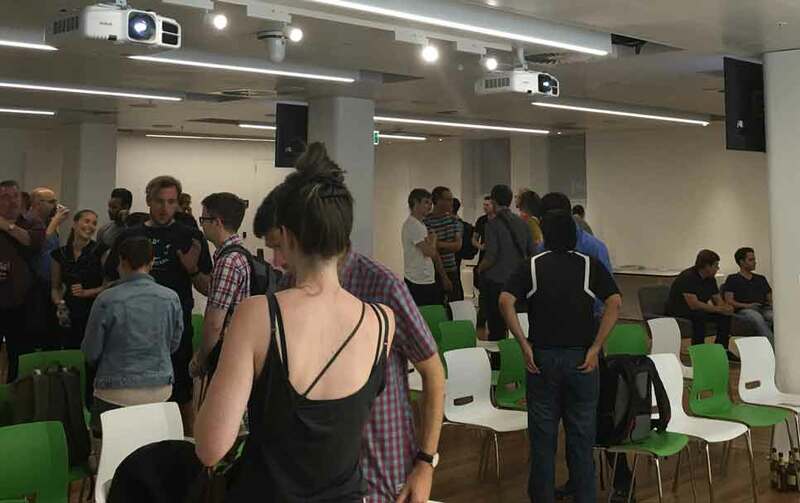 UPDATE: I’m live blogging the highlights from the Big Digital Adelaide event if you’re interested. 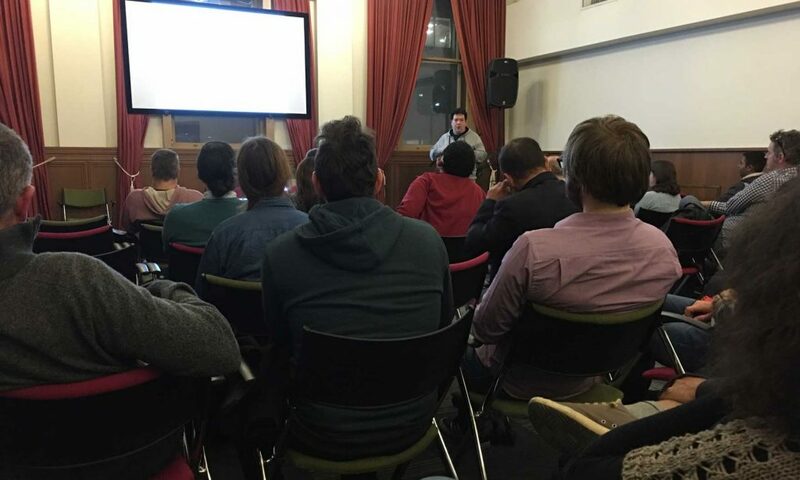 Big Digital Adelaide will run on July 7th and 8th at the Science Exchange in Adelaide’s CBD, connecting industry experts and attendees as they share their knowledge on some of the biggest ideas in marketing and tech today. Topics will span every aspect of marketing – from search engine optimisation (SEO), paid search tactics and tools, and social media marketing, right through to blogging and content development. 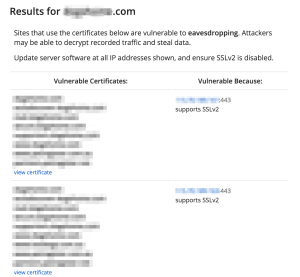 With WordPress powering more than a third of the web, it’s easy to see why it’s a popular target for attackers. The costs associated with recovering from a security incident can be devastating to your sales, reputation and daily business operations if not properly managed. Luckily though, professional marketing operations is within your reach. The massive user base of WordPress also supports an equally massive ecosystem of both free and paid tools and services to help keep our websites clean, secure and running like clockwork. In this presentation, we’ll explore the risks associated with common web security issues. We’ll also cover some practical real world preventative measures you can use to protect and monitor your website right away – so you can get back to doing the work you love! The conference will feature a number of streams. The first of which is ‘Organic Search and Social’, which will see discussions surrounding the latest tactics across the entire industry of free and organic social media and search. In today’s day and age, it is impossible to avoid having an online presence. It is all about minimising your costs, wile maximising your results. You will learn everything from standard SEO skills (such as keyword research and link acquisition) to understanding app indexing and Googlebots. The best thought leaders in the world will be on show, giving attendees the chance to learn as much as they can. The second stream is ‘Paid Search and Social’. The link between regular PPC channels and paid social media is becoming more and more intertwined. Leveraging paid search and social is one of the most integral skills that a business can have, and learning how to do this is a key to achieving those all-important KPIs. Attendees will have access to experts across all the paid channels, who can easily teach you a thing or two about how the industry stands today and how to maximise your efforts. Last, but by no means least, there is the ‘Blogging and Content Development’ stream. So, if your business is blogging or content marketing is a substantial part of your role, then you’d best get along to a few of the presentations. 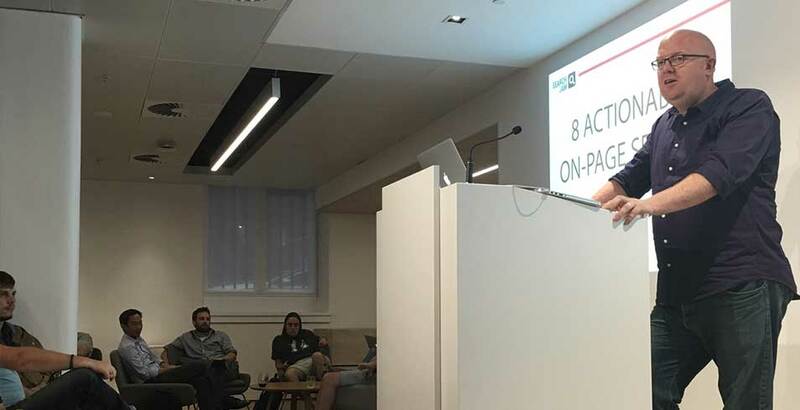 Speakers will cover a range of topics, such as WordPress SEO and security, as well as more content-related topics, like how to write compelling copy. The conference organisers have made a conscious effort to include various networking opportunities throughout the event. Opportunities to meet speakers, sponsors and other attendees will be possible for all ticket holders, with long breaks between sessions. Making connections is so crucial in this industry — it seems that the organisers of Big Digital really have thought of everything. A two-day pass for Big Digital includes 4 Keynotes from Gary Illyes (Google), Melanie Spring (Sisarina), Fred Schebesta (Finder) and Michael Verghios (Nimbull) alongside 32 individual sessions which span every imaginable facet of the digital landscape, presented by both local Australian and International speakers.